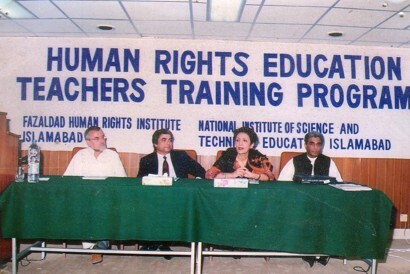 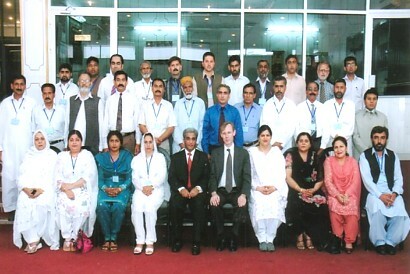 FHRI has held 28 human rights diploma courses. 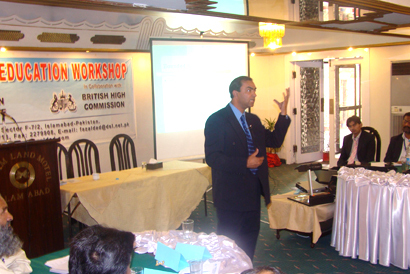 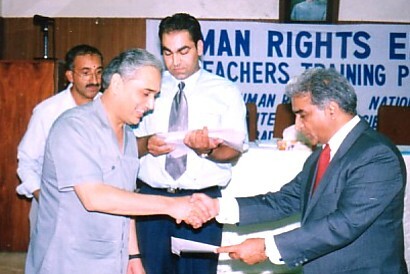 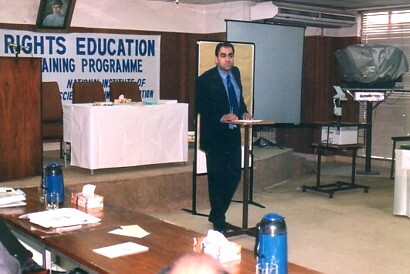 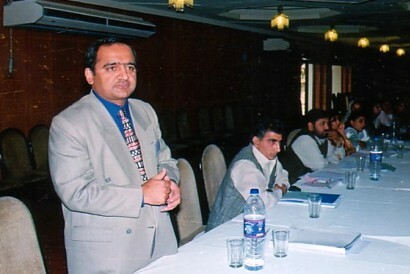 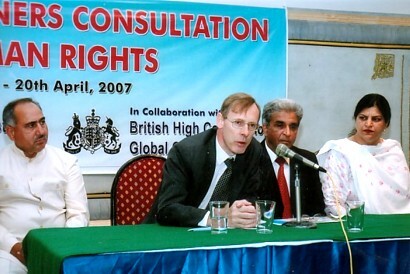 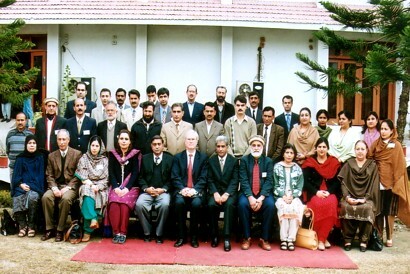 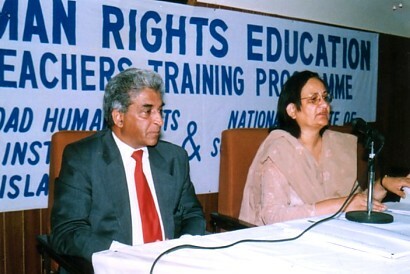 In the diploma courses about 1000 administrators, professors, principals, headmasters, lawyers, judges, education administrators, police officers and senior officers were trained to help them introduce human rights education effectively in their jurisdiction. 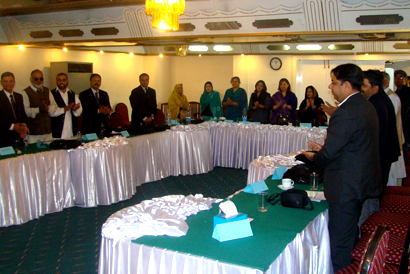 These participants will act as a nucleus to spread the knowledge that they have acquired to their fellow staff members, students and other teachers. 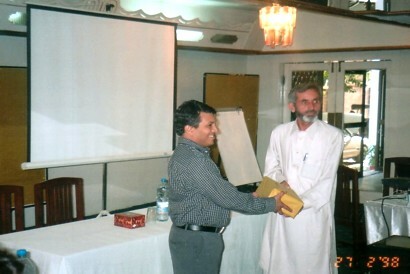 The multiplier effect of this method is enormous.